With Labor Day just around the corner, it practically marks off the end of summer and the beginning of fall. That said, I don't believe in not wearing white after Labor Day. 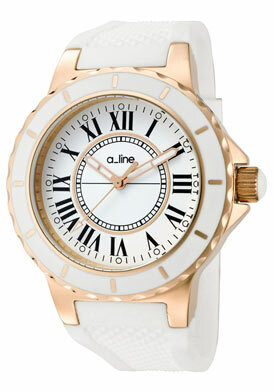 In fact, there are a lot of great transition pieces -- definitely the inspiration for this week's Shop & Style Saturdays. What have you been lusting over this week? Love these white pieces. The Topshop dress is gorgeous. I'm looking forward to winter whites--lusting currently over a pair of Ferragamo booties with gold heels and trying to justify the splurge. Hope you have a great labor day weekend! Lovely blog! What do you think of following each other? 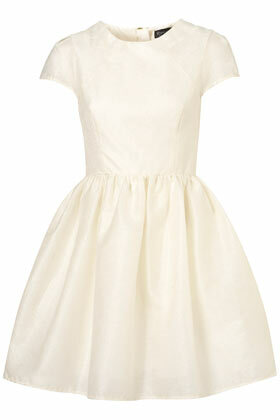 Topshop always have the cutest dress! 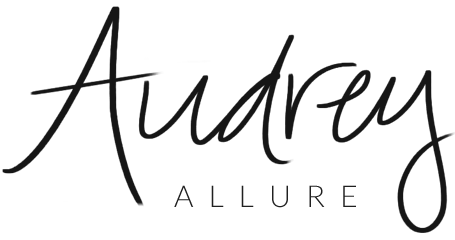 Btw Audrey, please take some time to check out this new Bloggers Against Social Injustice network where fashion bloggers come together to make this world a better place. That first dress is absolutely stunning! I'm also a fan of breaking the "no white after Labor Day" rule. These are great pieces to do that with too--I love that watch and that cozy looking sweater!